ArtSource Fine Art is an award-winning fine art gallery and consulting firm serving businesses and private collectors in the selection, placement, and purchase of fine art and framing for over two decades. 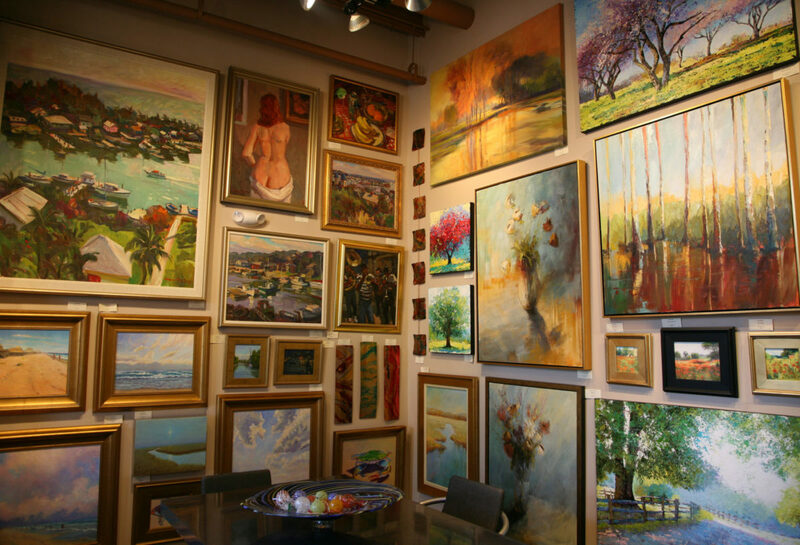 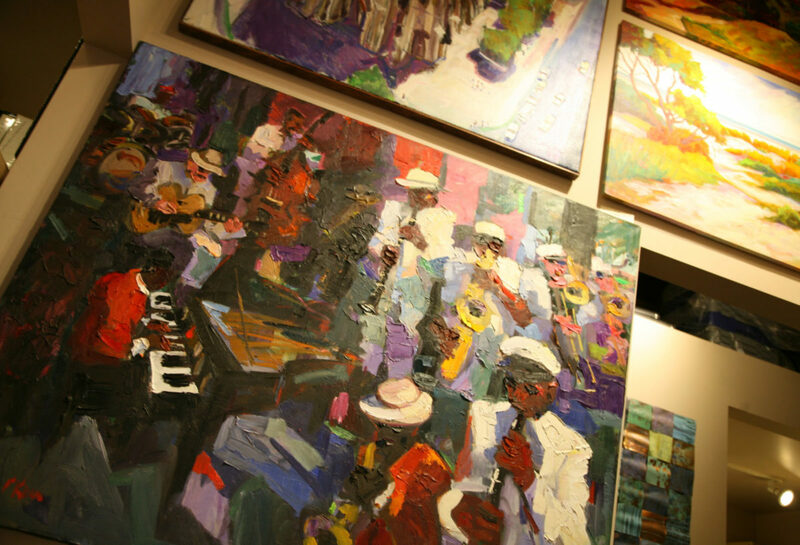 Our gallery is home to more than 2,000 works of fine art created by scores of established and emerging artists. 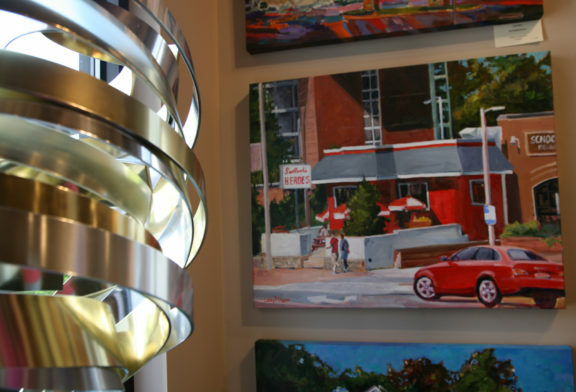 We are an excellent resource for design professionals and individuals seeking the perfect piece of art to complement their home or workplace. 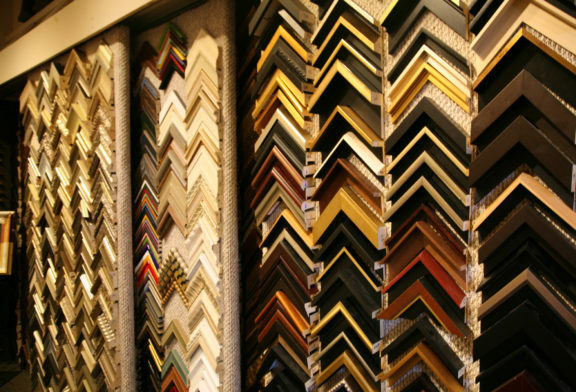 Our consultants are happy to create a personalized presentation for you based on your design scheme and budget criteria. We encourage you to take works from our gallery on a trial basis to ensure that you select works of art that will be treasured forever. 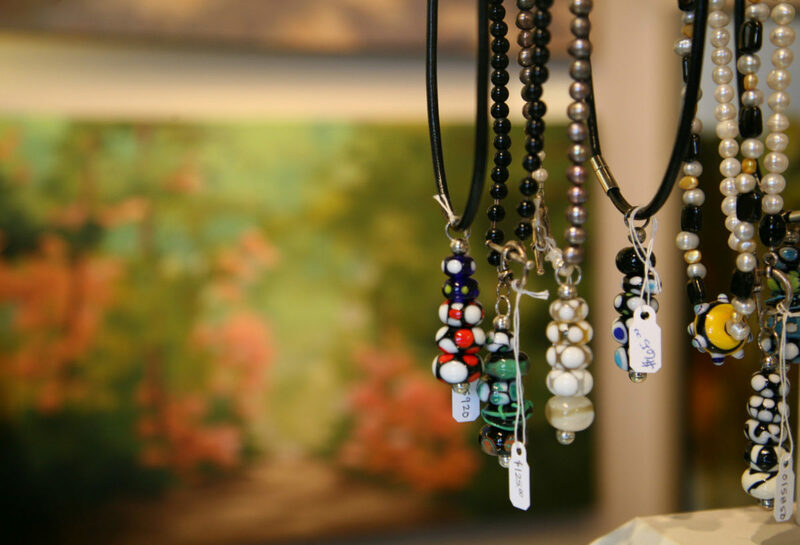 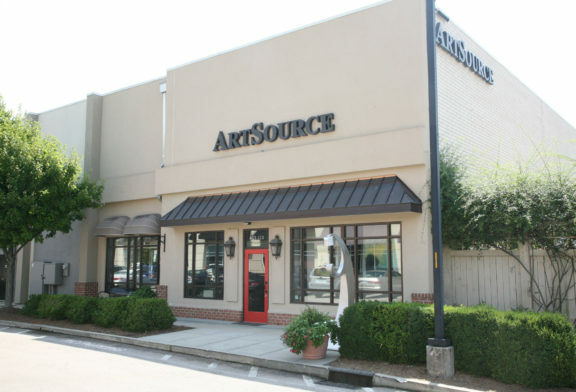 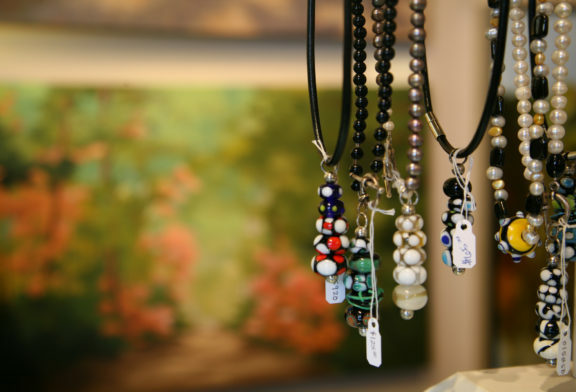 ArtSource has been consistently voted the “Best Place To Buy Art” in the Triangle by Metro Magazine and looks forward to the opportunity of working with you.